Whether your business operates a Property Management System (PMS), retail store, restaurants, wireless point-of-sale, e-commerce, or mobile environment, the TRXvault payment gateway offers a unique suite of products and services providing fast, secure, reliable, and scalable transaction processing. 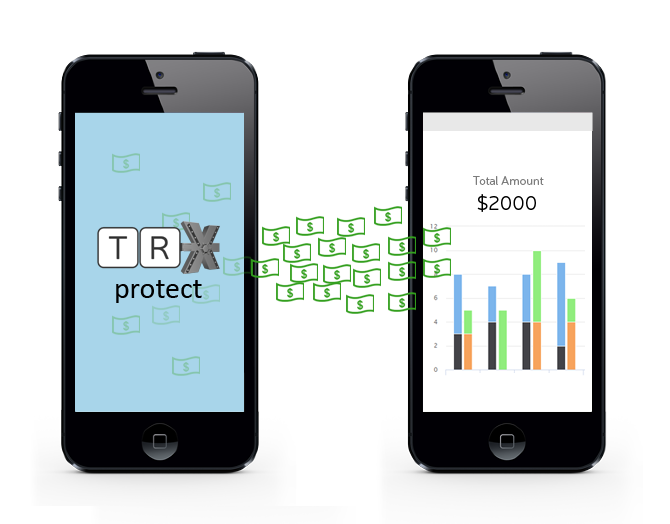 The TRXvault payment gateway provides one interface that connects to many endpoints, including most of the major credit card processors and the leading alternative and value-added connections. Additional certification and connectivity to Card Group for value-added products such as gift cards, loyalty programs, and marketing services. Level 1 PCI-DSS/CISP Certified Gateway that is also Payment Application Best Practice (PABP) Certified. Our gateway supports online and card present transactions as well as EMV (chip cards), NFC (Apple Pay, Android Pay, Samsung Pay), and P2P. 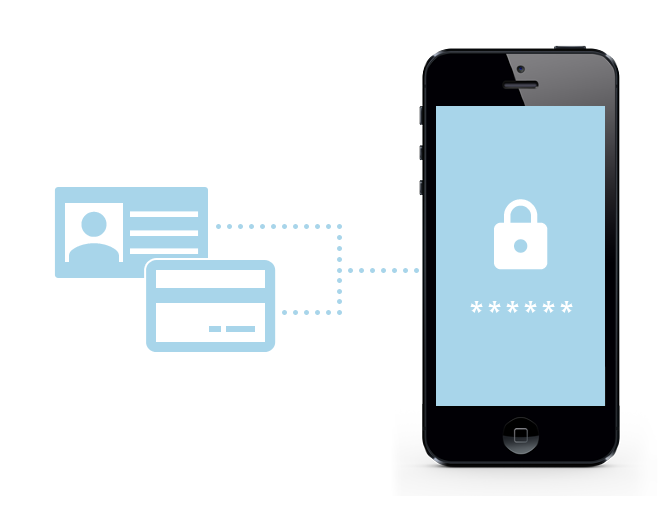 AVS address verification and CVV verification help fight card-not-present fraud and our bult-in alerts and packet filtering system, when enabled, will allow you to grand or deny access to any hosts or subnet. Through our Windows-based PayLink interface, TRXvault customers can maintain a fully-compliant PCI PA-DSS certified environment for processing their transactions. TRXvault and PayLink provides a cost-effective way to outsource the risk of payment processing from your application to our fully PCI PA solution, eliminating annual compliance requirements and costs. If you’re an ISO, DishOut’s TRXvault payment gateway and TRX payment application, available on the App Store and Google Play Store, can be white labeled with your organization’s color scheme, logo, and other branding elements as an additional value-added offering to your customers. If you’re an ISO who is considering offering a payment gateway solution to your merchants, we will show you the ease and simplicity with which the TRX payment application can be used by your merchants and their employees. Download the TRX payment app from the Apple App Store or Google Play Store and we’ll set you up with your own credentials to learn the app. Experience what a merchant will experience and become an expert in no time. The TRX payment application uses a minimalistic design to ensure a great user experience. This minimal design also means white labeling is simple. Add your company’s logo and color scheme to make it uniquely yours. With TRX as part of your offering, your customers will enjoy a simple and secure way to process their transactions using traditional swipe method and today’s newest forms of payment including EMV and NFC. Accounting and Microsoft RMS (requires plug-ins purchased separately). Automatic delay batch settlement with email notification and exportable data.